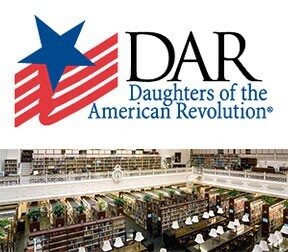 We believe that the first award in the Libraries and Archives Category deserves to be awarded to the National Society of the Daughters of the American Revolution Library. Since its founding in 1896, the DAR Library has grown into a specialized collection of American genealogical and historical manuscripts and publications, as well as powerful on-site databases.The DAR Library collection contains over 225,000 books, 10,000 research files, thousands of manuscript items, and special collections of African American, Native American, and women’s history, genealogy and culture. Nearly 40,000 family histories and genealogies comprise a major portion of the book collection, many of which are unique or available in only a few libraries in the country. The DAR Library is free and open to the public. While helping descendants of Revolutionary American War patriots document their lineage, their collections have preserved and protected original documents and members' applications in many cases by digitizing images and indexing documents. 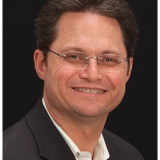 The Genealogical Research Committee have indexed 20% of the books and have entered more than 20 million names. Thank you Anasazi Chapter for nomination.